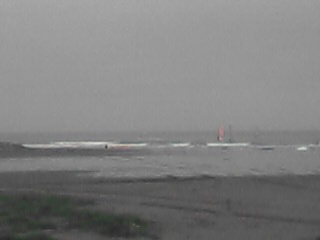 One of our main reason of this trip was to enjoy the end of the summer at the beach. However as I said on the last time article, it was rainy day and nothing we could do at the beach, so we did shopping instead. We went to the market which has Zico musium in its building. 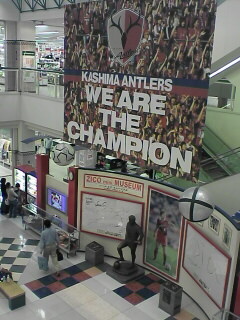 As you can see in my photo, there is a statue of Zico who called God of football and his memorial stuff. 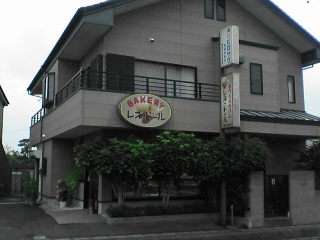 After that, we did driving in the city and found a bakery. There was a Kinpira bun which I've never tried before, and it tastes much much better than I expected! Of course we didn't forget to make "cheers!" at every nights of this trip. 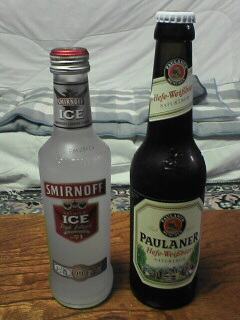 This night, german beer for me and Smirnoff fo Dharma.